The announcement of new reforms to Specialist Disability Accommodation (SDA) will address the outcomes of a review by the Council of Australian Governments Disability Reform Council in December 2018. Among the changes, National Disability Insurance Scheme (NDIS) participants will now be able to apply for SDA straight away without having to investigate all other accommodation options, and includes the removal of the majority bedroom rule to allow more properties to be enrolled as SDA, allowing couples to share a bedroom and allowing children to share a room with their siblings. A dedicated, national and experienced team will also guide NDIS participants and the assessment progress enabling a consistent and more efficient SDA process. In addition there will be price certainty for NDIS participants which will make it easier for them to own their own SDA property while sourcing financial support from mainstream and innovative finance providers. Principal Consultant at Disability Services Consulting (DSC) Brent Woolgar says there is no bad news within the announcement. The announcement was made by Minister for Social Services, Housing and Disability Services Paul Fletcher at the opening of a new SDA development by community housing organisation, Summer Housing in Fairfield in Victoria. “The Government is introducing immediate changes to improve choice and control for eligible NDIS participants, build market confidence and drive stronger investment in Specialist Disability Accommodation,” Mr Fletcher says. “These reforms will stimulate construction and supply of SDA properties, creating more diverse accommodation options for NDIS participants. Chief Executive Officer (CEO) of the Summer Foundation Luke Bo’sher says the changes are great news for the SDA sector. “The 50 younger people each week who enter aged care will benefit from this fast-track process to get the NDIS funding they need to avoid an inappropriate admission to a nursing home. 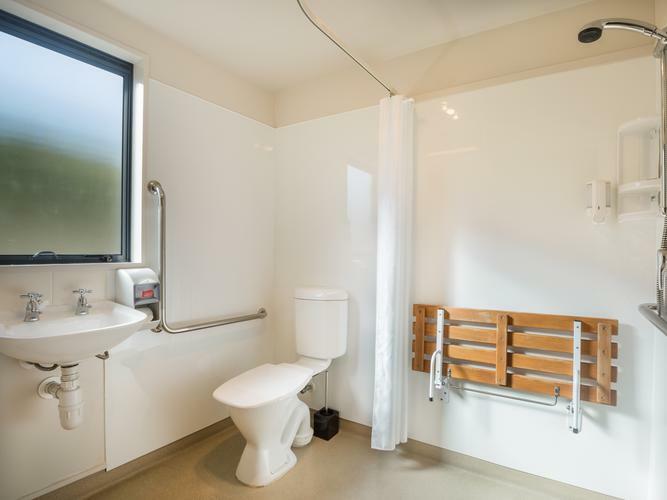 “These changes create confidence across the affordable housing and finance sectors to scale up their efforts to create Specialist Disability Accommodation. Chief Executive Officer of YoungCare, Anthony Ryan welcomes the announcement and what it means for young people with disability. Almost $700 million in SDA payments will be made each year to support almost 28,000 NDIS participants requiring a specialist housing solution when the NDIS is fully rolled out next year. The Department of Social Services (DSS) and the National Disability Insurance Agency (NDIA) will engage with stakeholders to provide feedback on how to implement these changes immediately. DSC is hosting a SDA forum for providers looking into offering SDA housing. Click here for more details. To read the full SDA report click here.